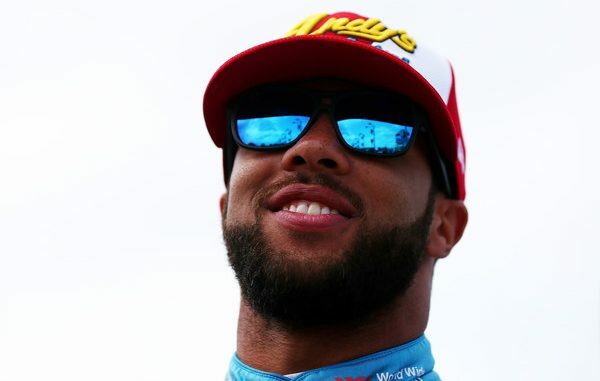 It’s not difficult to identify the unquestioned top highlight of Bubba Wallace’s 2018 season so far. His runner-up finish in a dramatic Daytona 500 in his first full-time Monster Energy NASCAR Cup Series season—and his emotional reaction afterwards—were defining moments both for Wallace and the sport. Since then, however, the results have been spotty for the Richard Petty Motorsports driver. An eighth-place finish at Texas is Wallace’s only other top 10, but his charge to the front at Bristol, with his car bedecked in traditional red-and-blue Petty colors, was another noteworthy accomplishment. Ultimately, Wallace finished 16th after the handling of No. 43 Chevrolet deteriorate late in that race, and since then, Wallace has leveled off at 22nd in the series standings. The results may be uneven, but make no mistake—the effort hasn’t diminished. And neither has Wallace’s enthusiasm. 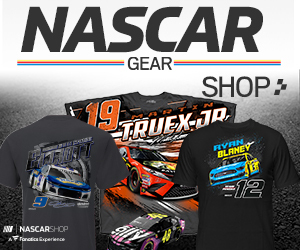 “I’m enjoying the hell out of this year,” said Wallace, whose NASCAR Camping World Truck Series victory at Martinsville in 2013 was the first for an African-American driver on one of NASCAR’s top three tours since 1963. “I’m having so much fun, and some weeks are good. Some weeks are not what we want, but we’re continuing and growing and learning from it, and that is all you can do. Wallace got his first taste of Cup racing last year when he subbed for injured Aric Almirola in the No. 43 car at Pocono, Michigan, Daytona and Kentucky. The series returns to those tracks over the next six weeks, and Wallace relishes the prospect. “We’re a small team, small budget, and we have shown some signs of great success throughout the year,” said Wallace, who was 19th fastest in Saturday’s final practice for the Coca-Cola 600 (6 p.m. Sunday on FOX, PRN and SiriusXM NASCAR Radio). “I’m excited about the tracks that are coming up.